10 The Health Spa is one of Bandra's oldest yet popular gyms. Opened in 1989, it's the pioneer in health and fitness services and still remains one of the favourites with Bandraites. It is also popular with a couple of celebrities. They recently revamped the gym and the new look is sleek. Almost all facilities like gym, cardio etc are offered at this fitness centre along with a steam room and personal lockers. What I like is that the membership is reasonably priced considering its the location, starting at INR 17,000 and up for a year. 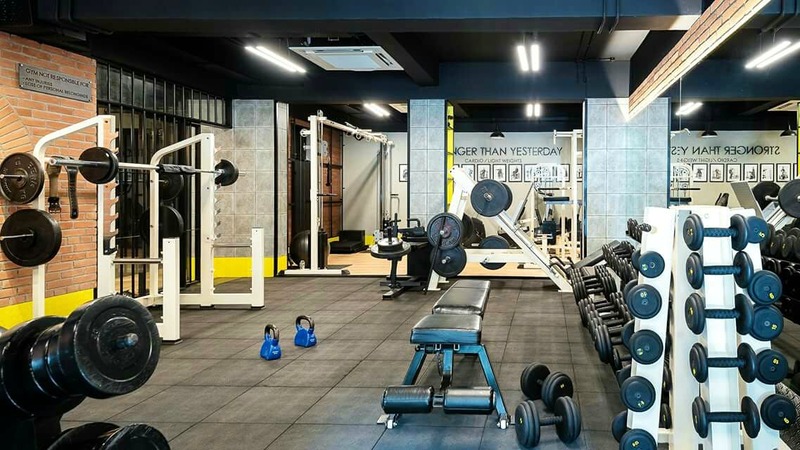 Oh, and you can even opt for personal training with an excellent set of trainers who will help you lose weight and stay fit for as little as INR 5,000 a month. Overall the management is good and the services provide an absolute value for money.